"Retirement Planning Doesn't Have To Be Hard, Complicated or Stressful." 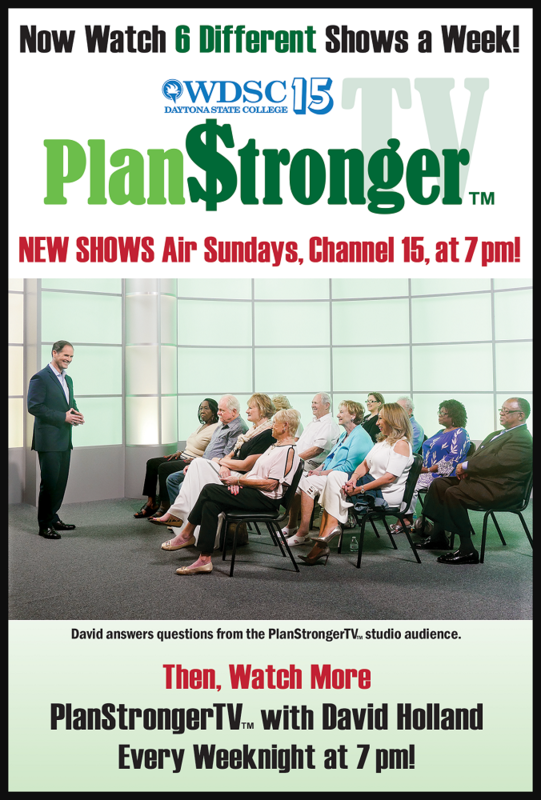 David Holland, CPA, CFP®, hosts PlanStrongerTV™, a financial variety program featuring fascinating guests and a wide array of topics – from the psychology of money to retirement planning to estate planning. Make David Holland your source for interesting information that affects your pocketbook and helps you PlanStronger™ for your financial future. Watch a promo for an upcoming episode below or click on More PlanStrongerTV™ to explore more previews and guest interviews from episodes of PlanStrongerTV™. David Holland is an author and a financial columnist. David Holland writes a weekly column on personal finance. You can read his latest column, or peruse the Archives, at www.HollandColumn.com. 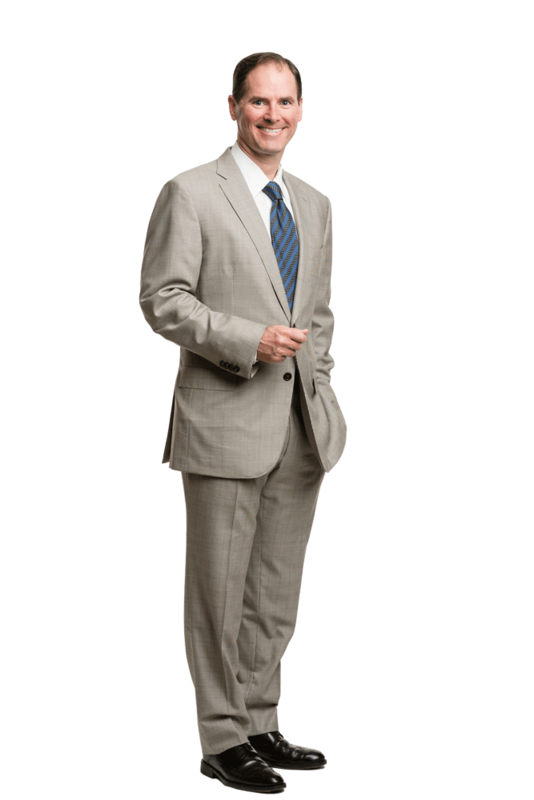 David has written columns on a wide variety of topics related to retirement planning and managing your personal finances. In the Archives, you will find valuable information (in plain English!) on retirement income planning, investing, life insurance, long-term care, and many more financial topics. These are issues that affect almost everyone. Many years ago, there was a bestselling book entitled, Tuesdays with Morrie: An Old Man, a Young Man, and Life's Greatest Lesson, by Mitch Albom. I remember hearing about the book, but back then I was busy getting my financial planning firm off the ground, so it wasn’t at the top of my reading list. Recently, at the recommendation of one of my employees, I picked it up. I don’t want to spoil the story, should you decide to read it. But, in a nutshell, it is about a university sociology professor, Morrie, who is diagnosed with a terminal illness. One of his former students, “Mitch,” who is also the author, was very close to his teacher, but, despite promises to keep in touch after graduation, he became too busy with “life” – pursuing a career, making money, and chasing success. When Mitch finds out his former mentor is ill, he begins to visit him – on Tuesdays – to listen, learn, and eventually write about Morrie’s views on a variety of topics. Morrie’s “lessons” on everything from our culture, to money, to death, itself, are powerful and enlightening, and, may I add, still relevant today. But, I must warn you, as captivating as this book is, it’s not a feel-good journey. It’ll tug at your heart and, at some point, will probably bring a tear to your eye. David has also written two books in his Confessions of a Financial Planner series: Secrets to a Secure Retirement and How to Get Great Advice & Avoid Financial Scams. The mission of this series is to provide easily accessible information on a wide variety of topics concerning personal finance. Everyone is affected by money issues and, yet, there are few resources available to answer even the most basic of questions in Plain English. It is David's goal to write books that anyone, from any walk of life, can pick up and relate to. He keeps it simple and doesn't use industry jargon to talk over the reader's head. 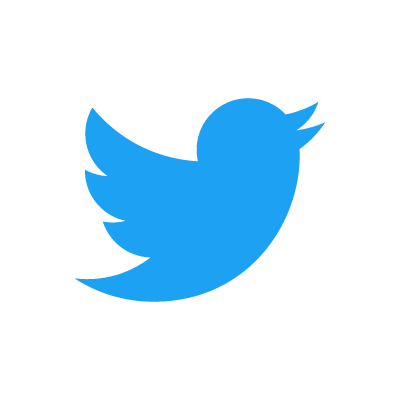 Social Security Optimization: What it can mean for you. Holland Financial can help you review your options. Don't let a simple mistake prevent you from receiving all the benefits you've earned. Call 386-671-PLAN(7526) for your one-on-one appointment. We can do a personalized analysis for you. Retirement Income Strategies: Do you have a strategy? 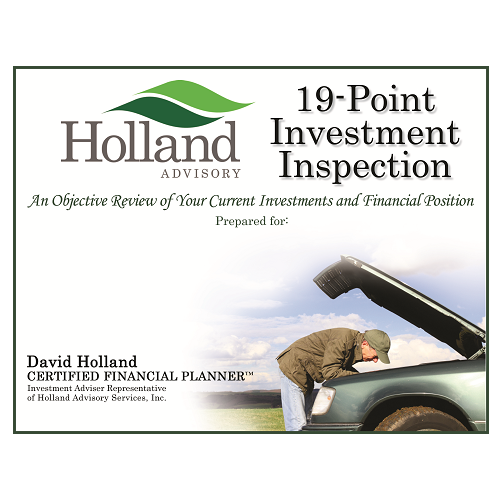 Holland Financial will prepare an objective review of your current investments and financial position. Our analysis examines each component of your current portfolio to determine if improvements can be made. If everything is fine as it is, we will tell you so. Learn more about how we can help you to PlanStronger™.